THE POWER OF THEIR OWN STORIES. 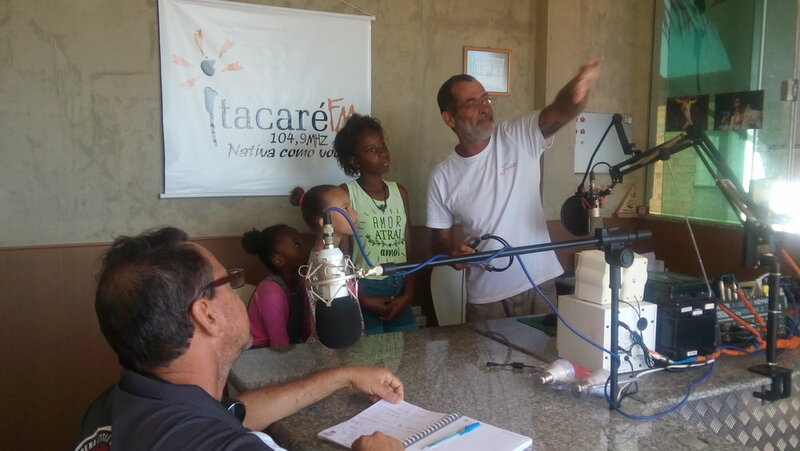 In April 2017, ETIV do Brasil sealed a partnership with LitWorld and Global Glow to bring to Itacaré, Bahia - Brazil, the HerStory Campaign through the LitClub program. Powered by LitWorld, LitClubs are “[…] an in-depth literacy and empowerment program designed to run outside of school time. Each LitClub serves a small group of girls or boys, ages 10-14, bringing members together once a week for two hours after school for joyful learning, creative expression, community building, and developing social-emotional skills”. LitClubs use the power of reading and storytelling to foster individual and community change, improving literacy levels and promoting civic engagement, as well as a sense of personal value. The HerStory Campaign, whose mission is “To inspire girls and support them in creating lives of freedom and fulfillment”, is run by LitWorld and Global Glow, and it is based on the idea that “Girls’ voices are silenced when they cannot read, write, or feel free to tell their stories”. 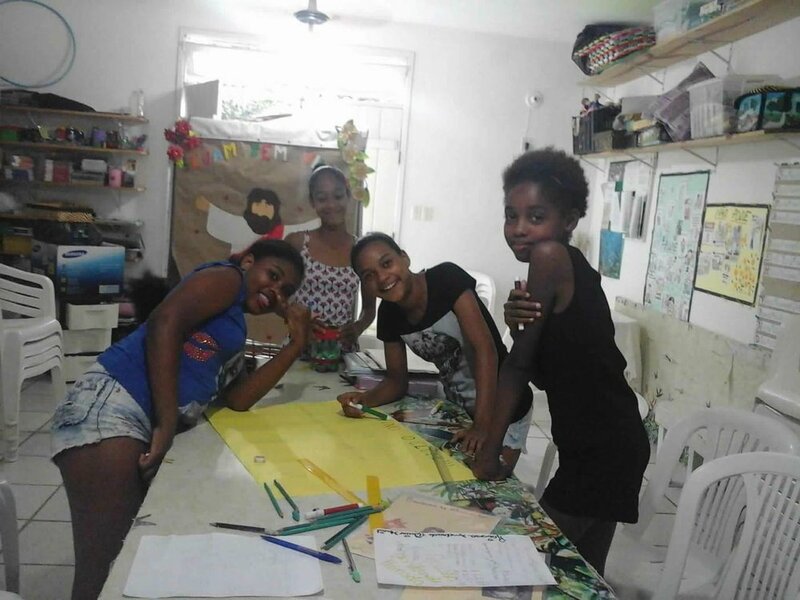 Seeing the need and importance of supporting the empowerment of young girls in our communities, ETIV do Brasil began in 2017 with two LitClubs, one in “Bairro Novo” and the other in “Passagem”, where our office and volunteer house are located. 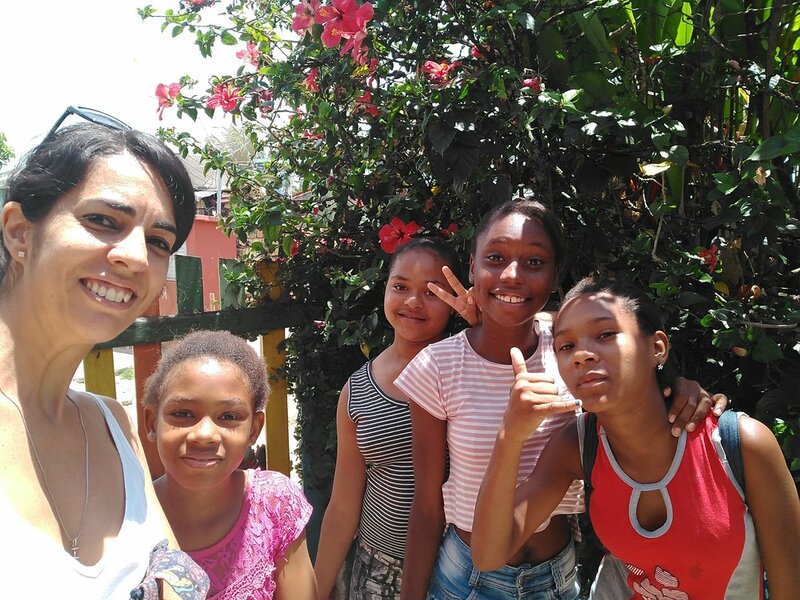 They have been such a success that, one year later, we have already doubled that number and we are now also working with girls in downtown Itacaré and “Jeribucaçu”, a neighborhood a few kilometers outside the city. 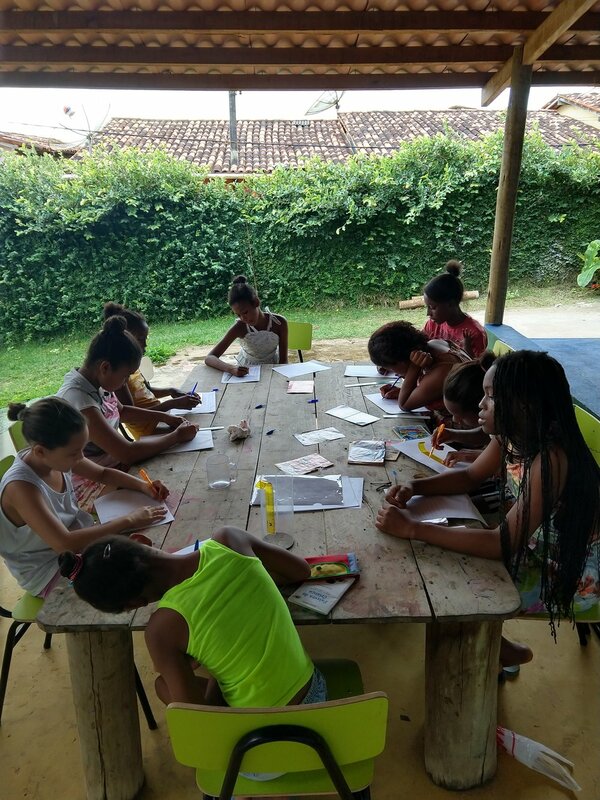 Girls between 8 and 13 years old have been meeting every week with their mentors to develop not just their reading and writing abilities, but also values that can ignite positive personal change, empowering them to become strong and independent women who can become leaders of their communities. LitClub’s mission is to strengthen kids and communities through the power of their own stories. LitWorld works with an extensive network of national and international partners to ensure that young people worldwide can experience the joys of reading, writing, and storytelling. These programs encourage self-expression, build understanding, and cultivate confidence, using literacy as a tool and pathway for self-empowerment. 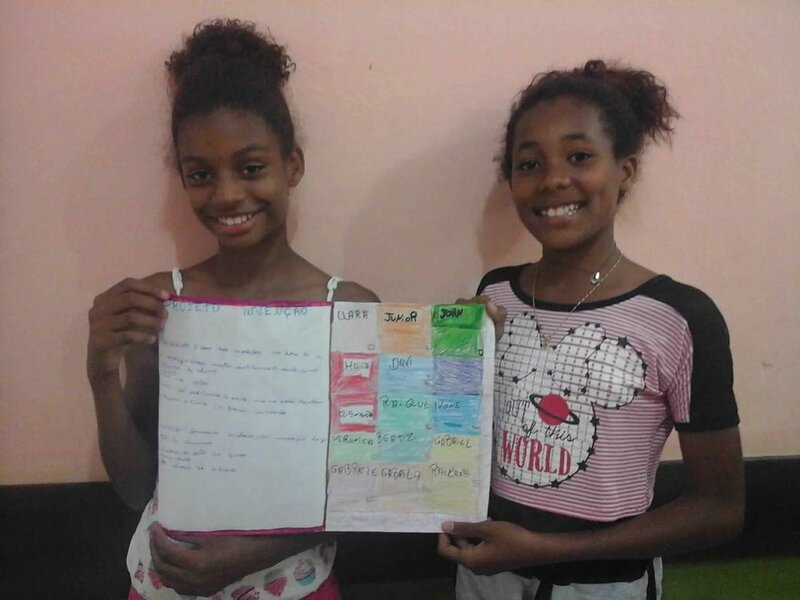 We at ETIV do Brasil are so grateful to be working with LitWorld, and we are delighted and proud to share that two of the girls from our LitClub in “Bairro Novo” (which is run in partnership with “Casa do Conto”) were among the selected to represent their communities at the Global HerStory Summit (GHS), a week-long annual conference held in NYC in partnership with UN Women, as part of the United Nations annual meeting of the Commission on the Status of Women! The event took place in March, and the girls were accompanied by our inspiring mentors Ivone and Michele. The Global HerStory Summit brings HerStory Youth Ambassadors to New York City to share the power of girls’ stories, and to create an international network of change-makers who can lead positive transformations in their own communities. 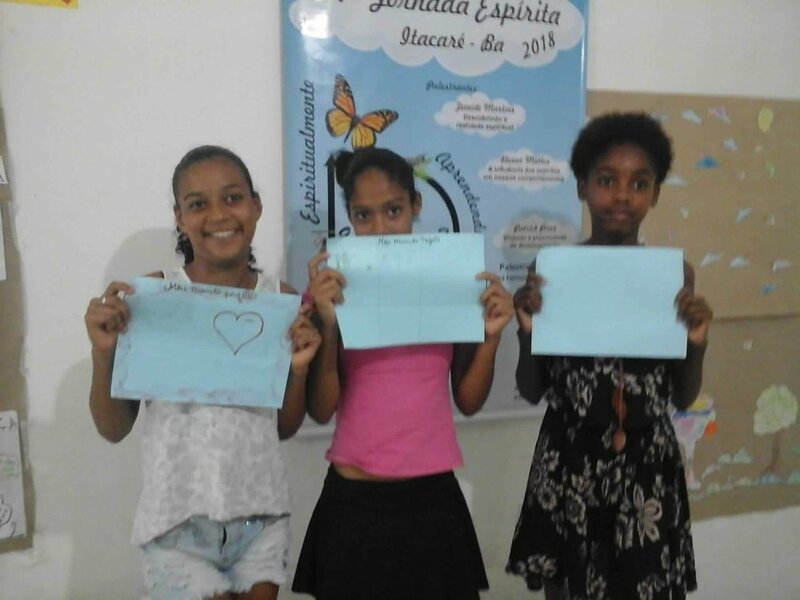 Our girls Larissa da Hora Barbosa and Rana Danielle da Hora Santos were selected with their proposal to start a local campaign to raise awareness about the many negative effects of derogative music that contains disrespectful and sexualized comments towards women. They proposed, upon returning to Brazil, the creation of a campaign that, making good use of social media and other communications strategies, would reach out to artists, local municipalities, radio stations and the communities in general to denounce songs that objectify women and thus help to perpetuate scenarios of gender inequality and violence. Through this initiative our girls hope to start changing a culture of disrespect that starts with the artists and songwriters themselves, and goes all the way into our communities through radio stations and TV channels. We believe it is about time to take a stand and make it clear that this kind of songs do a lot of harm in our society and therefore should be banned, for the benefit of all. To keep updated with the latest news about our LitClubs, please make sure to follow our brand new Facebook fanpage! We are extremely happy with the results our LitClubs have achieved in 2018, and we will keep working hard so we can continue to grow and make even more impact in 2019!